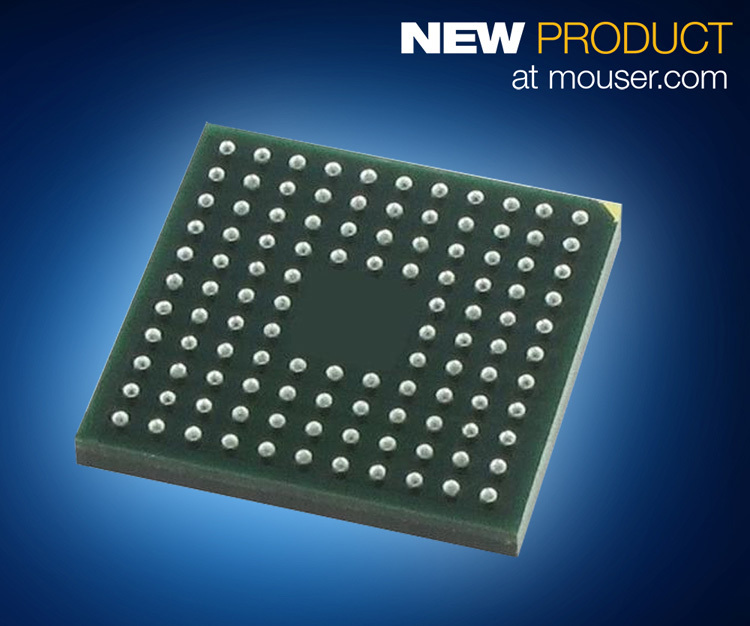 Mouser Electronics announce that is now shipping the ADuCM310 precision analog microcontroller from Analog Devices. 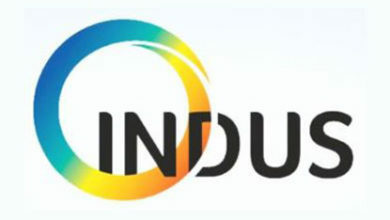 The solutions are tailored for diagnostic control of tunable laser optical module applications as well as data acquisition and instrumentation, the ADuCM310 is a multidie stack, on-chip system that integrates a 16-bit (14-bit accurate) multichannel successive approximation register (SAR) analog-to-digital converter (ADC), an ARM Cortex-M3 processor, eight voltage output digital-to-analog converters (VDACs), six current output DACs, and flash/EE memory. The ADuCM310 has 256 kB of nonvolatile flash/EE memory and 32 kB of SRAM integrated on-chip. The VDACs, which are 12-bit string DACs with output buffers capable of sourcing between 10mA and 50mA, are all capable of driving 10nF capacitive loads. The ADC, IDACs, and VDAC circuits use a precision 2.5V, on-chip reference source to ensure low drift performance for all of the peripherals. A 16 MHz on-chip oscillator generates the 80 MHz system clock, which internally divides to allow the processor to operate at lower frequency to save power. The ADuCM310 includes three general-purpose timers, a wake-up timer (which can be used as a general-purpose timer), and a system watchdog timer. 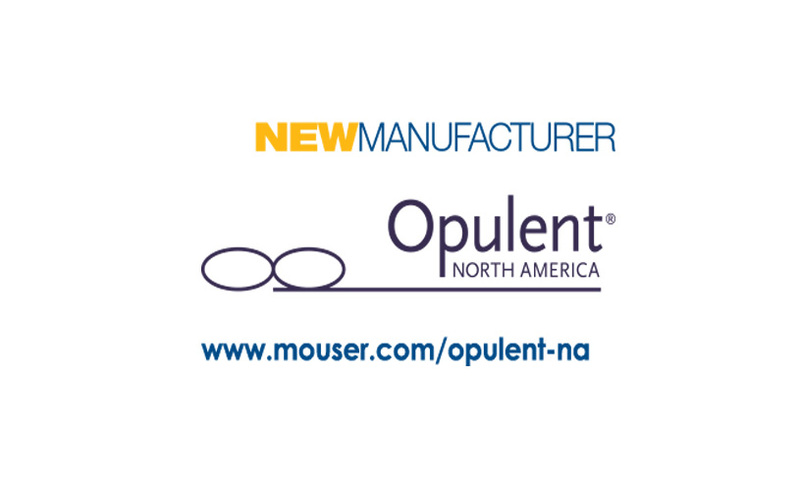 Exclusively available at Mouser, The ADuCM310 precision analog microcontroller supports a variety of communication peripherals, including UART, two I2C, two SPI, 28 general-purpose input/output (GPIO) ports, and pulse-width modulated (PWM) outputs. The ADuCM310 is available on a 6mm × 6mm, 112-ball CSP_BGA package and is specified over a temperature range of ‑10 degrees Celsius to +85 degrees Celsius.